Each year, cervical cancer causes the death of over 275,000 women worldwide with eighty percent of these cases occurring in low or lower-middle income countries. Screening for cervical cancer significantly reduces this mortality rate. Appropriate screening programs have proven to significantly reduce cervical cancer occurrence by identifying and treating pre-cancerous cervical abnormalities before they develop to malignant stages. 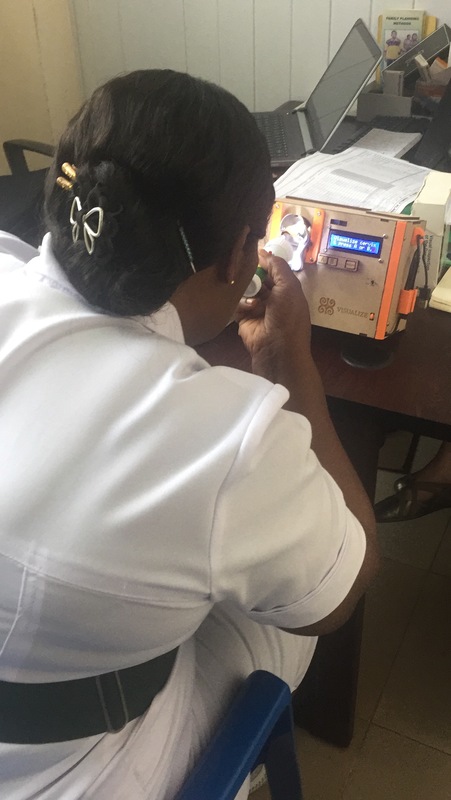 Based on a design ethnography study performed over a two-month period in Ghana, a need was identified for a low-fidelity trainer to assist in training healthcare providers to screen for cervical cancer using visual inspection with acetic acid. 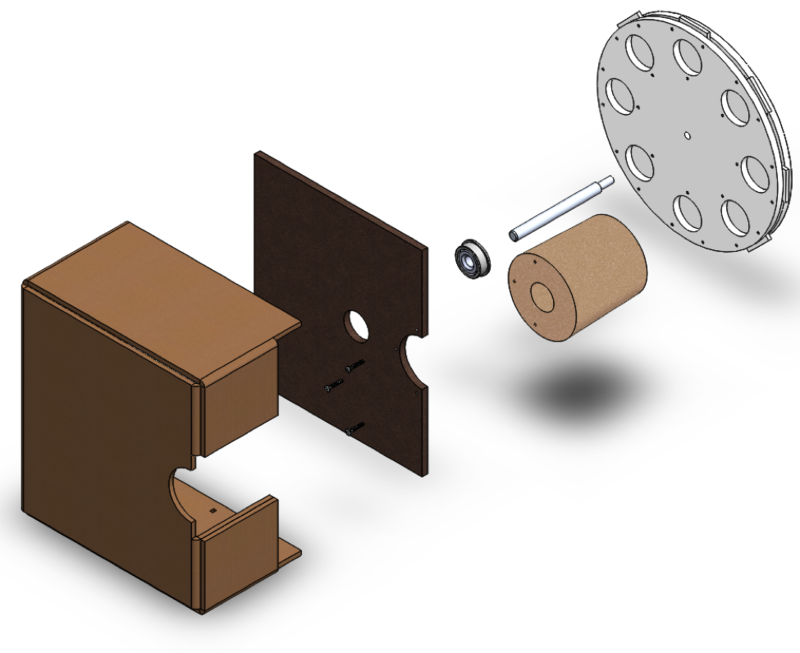 User requirements and engineering specifications were generated to guide the design for a cervical cancer screening trainer. Concepts were then created, developed, and iterated on through several stages of concept development. Several prototypes were built and evaluated, one of which was evaluated in Ghana. 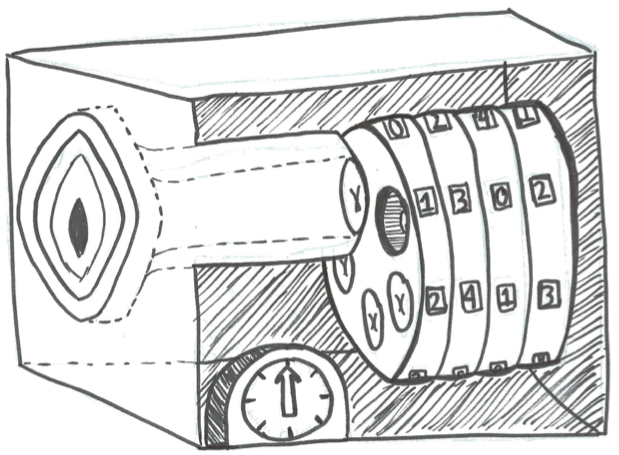 The design presented is a box trainer with a simulated vaginal cavity that allows a user to insert examples of cervical situations in the form of plastic tabs or Jhpiego flashcards. 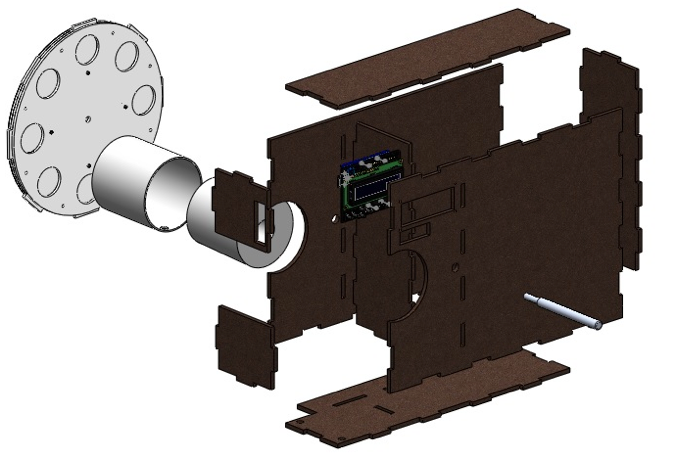 A modular electronic feedback mechanism trains the user to properly complete the steps of the VIA procedure and to track the successes of their diagnoses. Visualize is a low-fidelity cervical cancer screening training model that aids midwifes or other healthcare providers as they learn how to screen for cervical cancer using visual inspection of the cervix with acetic acid (VIA). 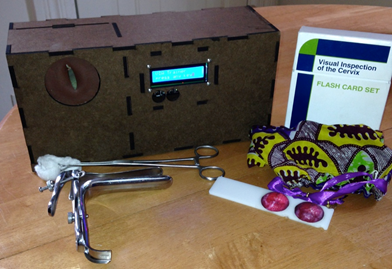 VIA is a low-cost and effective alternative cervical cancer screening method. 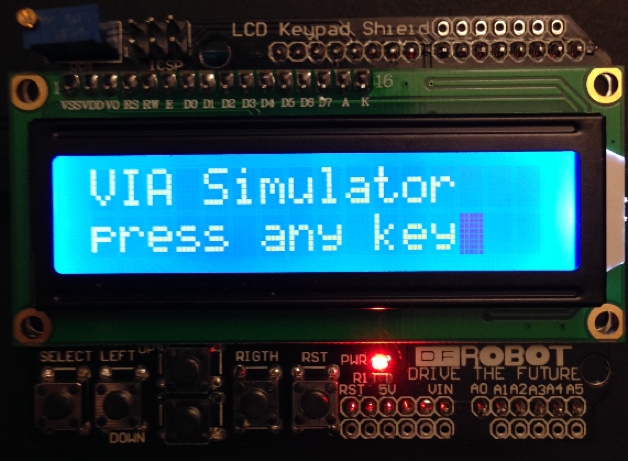 The training model itself consists of a simulated vaginal cavity that uses an Arduino microcontroller and an LCD screen to provide modular electronic feedback that guides the user through the VIA procedure. Currently, the project team is undergoing pilot testing in Ghana and establishing firm local partners in Kumasi and Accra to determine routes to implementation. Visualize has been featured at Berkeley as a ‘Big Ideas’ winner and as a demonstrated project at USAID’s TechCon. I have always wanted to work in the global health sphere in my future, and this experience has only made that desire stronger.